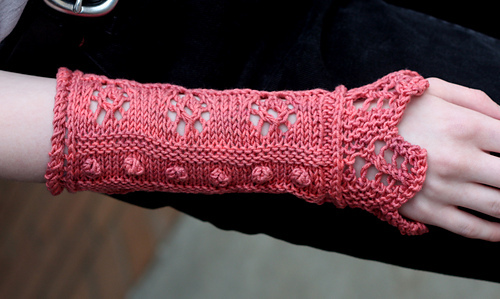 Looking for a fun lace pattern to knit? 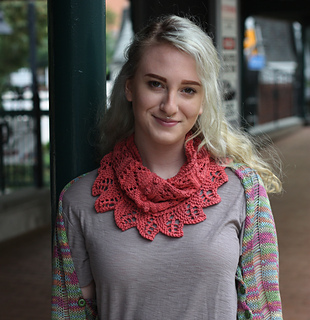 Try Cuvaison, a beautiful cowl with matching wristers! The set features a delicate lace pattern and striking sawtooth edge. 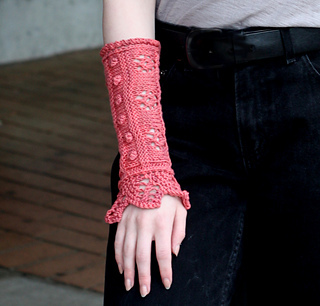 Knit in a single skein of cotton-blend yarn, the light weight and airy stitchwork make this perfect--and stylish--for cool nights.